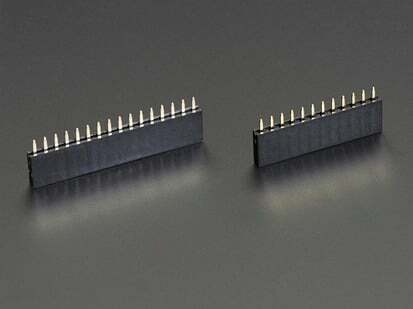 A Feather board without ambition is a Feather board without FeatherWings! 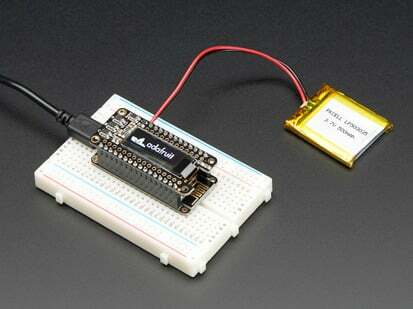 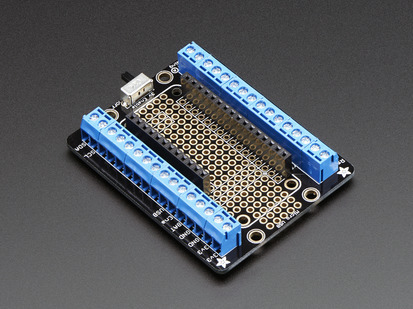 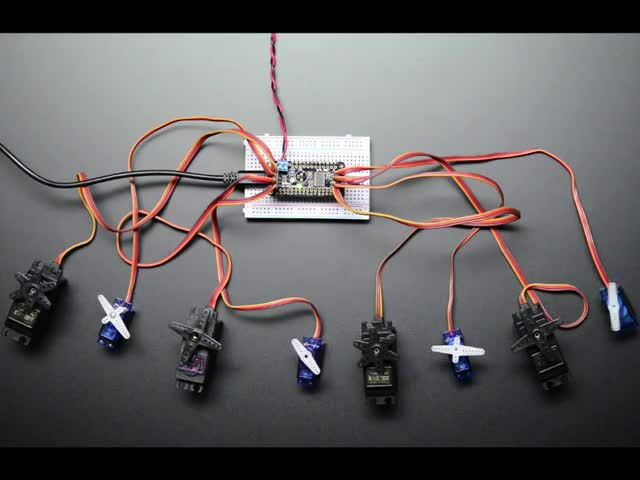 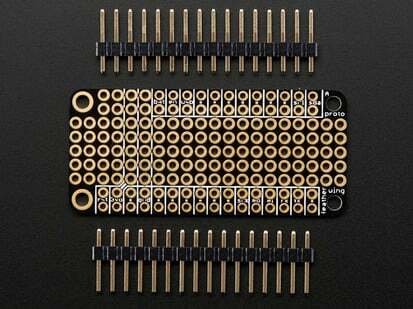 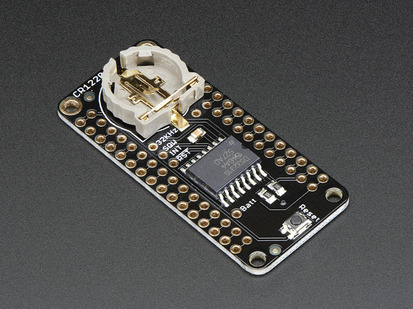 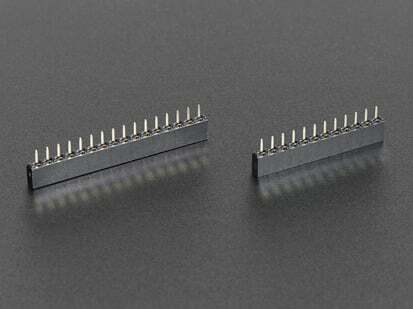 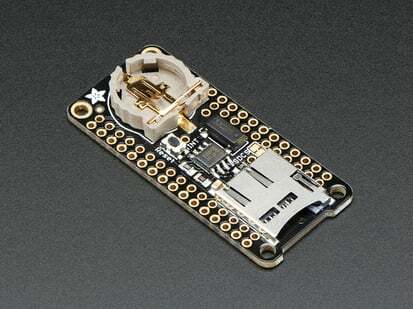 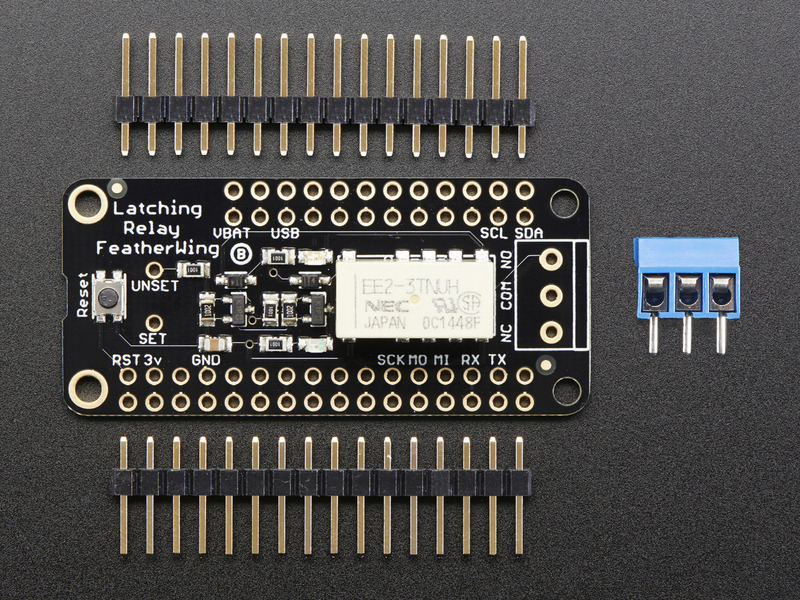 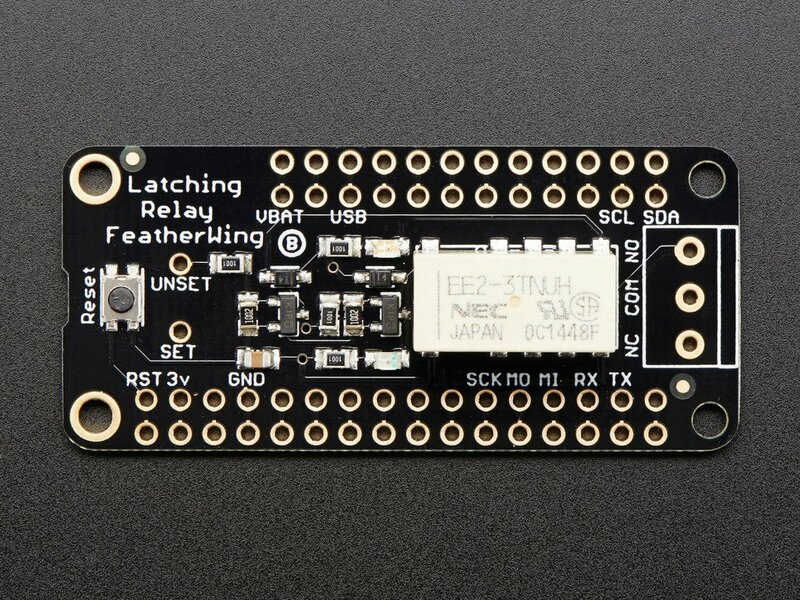 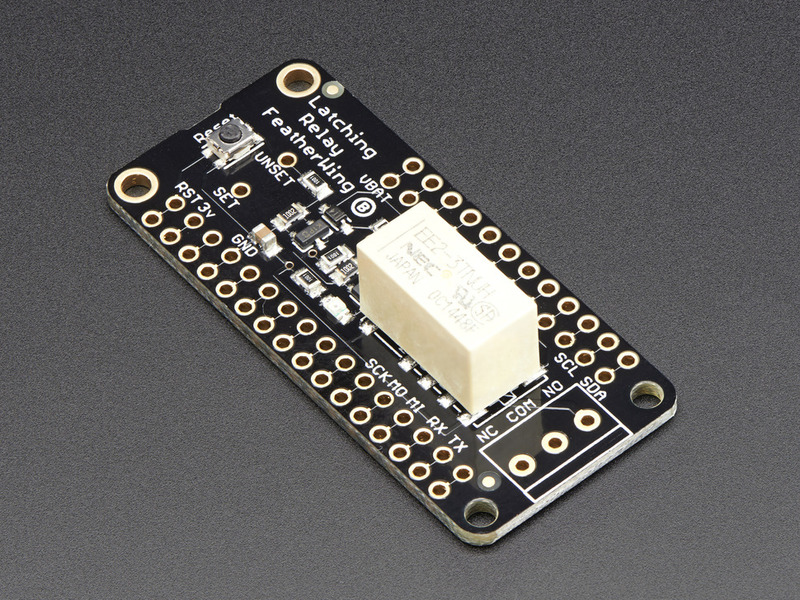 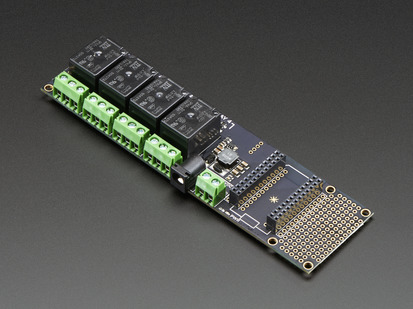 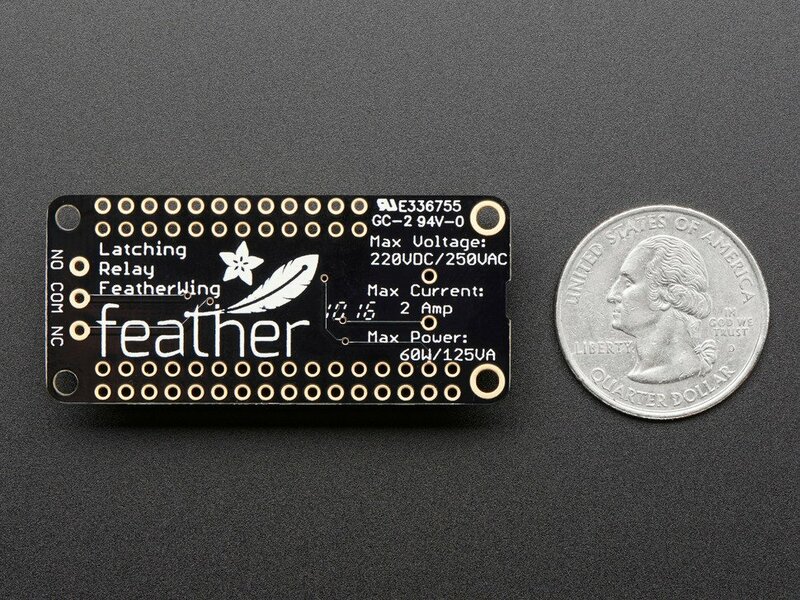 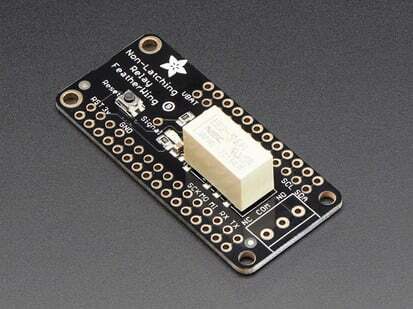 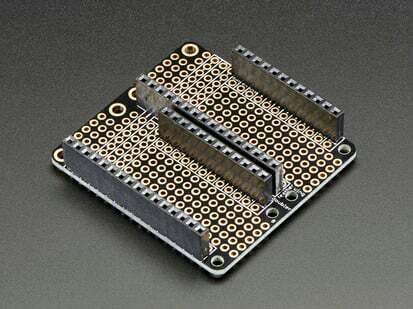 This is the Latching Mini Relay FeatherWing. 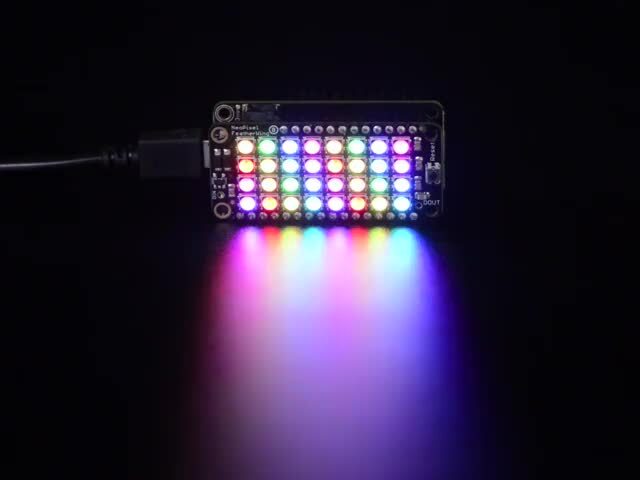 It gives you power to control, and control over power. Put simply, you can now turn on and off lamps, fans, solenoids, and other small appliances that run on up to 250VAC or DC power using any Feather board.